This novel portrays the life of Yarni, a sweet and innocent girl from a well-to-do family. By chance she meets Richmond Virginia's notorious drug kingpin, Des. Immediately they develop an astronomical love, which separates her from her family and friends. 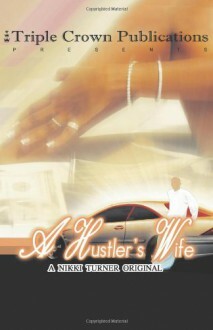 But when Des is sentenced to life in prison, Yarni will learn being A Hustler's Wife isn't easy with her sole provider behind bars.